Al Pacino and James Toback Sign On for "Gotti"
At this point we're starting to think the film about the making of Gotti will be more interesting than "Gotti: Three Generations" itself. Al Pacino has agreed to co-star ion "Gotti" as Gambino Crime Family member Neil Dellacroce, who served as a mentor to John Gotti Sr., and James Toback has been brought on board to rewrite the script, according to The Hollywood Reporter. John Travolta signed on in January to star as the Dapper Don, with ex-con Marc Fiore producing the film to de directed by Nick Cassevetes, who was also rewriting a script originally worked on by mob movie regular Leo Rossi and John Gotti Jr. Soon Kim Kardashian's name was mentioned in connection to the film, but nothing materialized. 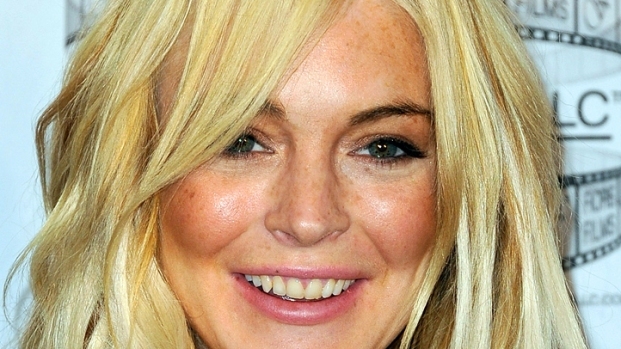 The Lindsay Lohan's name was being bandied about, but she's been in and out of so many projects that it was hard to take it seriously. Lindsay Lohan in Talks for Role in "Gotti: Three Generations"
The troubled starlet also says the Gottis are a "Long Island family. It's just like mine." Next came the press conference at which Travolta, Cassevetes, Gotti Jr and Fiore were all smiles, and Lohan was in the front row.But Lohan soon dropped out, only to drop back in--and while that was happening, Cassevetes bailed and it began to look like this whole project would never get done. But then Travolta's wife Kelly Preston and daughter Ella Bleu, as well as Joe Pesci all came on board, as did director Barry Lenivson, now Pacino and Toback... Who knows? This could actually happen.